There’s something wonderfully therapeutic about cooking dinner after a long day. There’s something even more therapeutic about cooking dinner after a long day with a drink in your hand. Skip the martini—what you need is something quick, refreshing and relatively low proof so you’ll still be coherent by the time supper is ready. 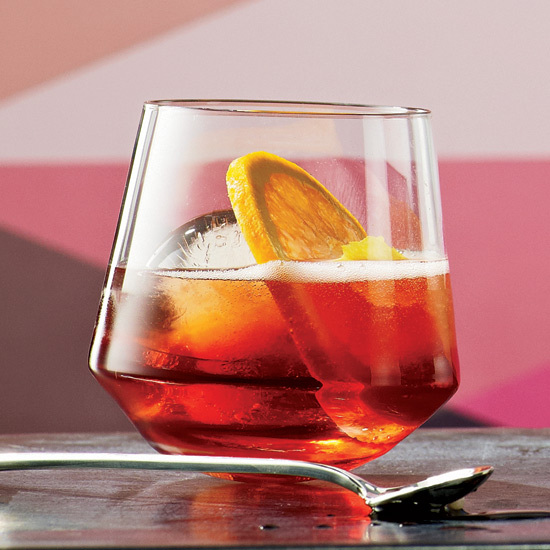 Here, the best drinks to sip on while whipping up a weeknight dinner. 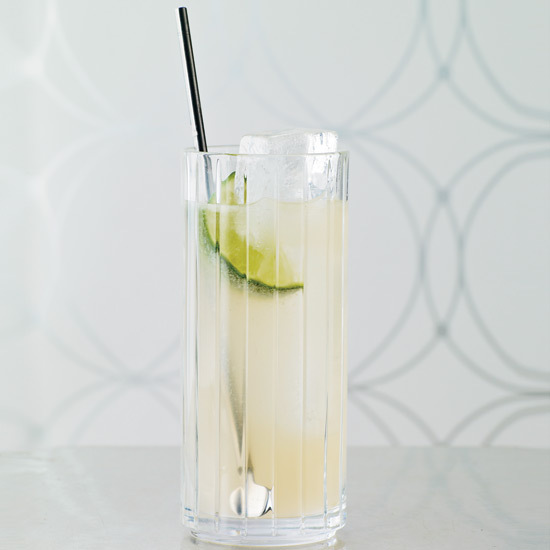 Bright, refreshing and low in alcohol, this grapefruity cocktail is a great pick-me-up. 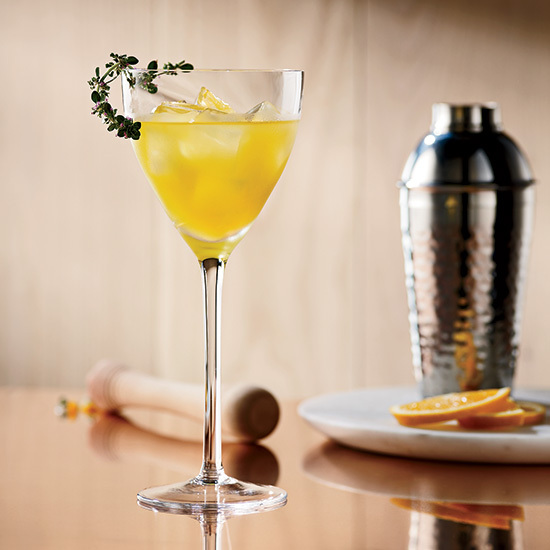 Mixologist Jackson Cannon describes the Marasca Acida as a "funky, tart and refreshing aperitif." 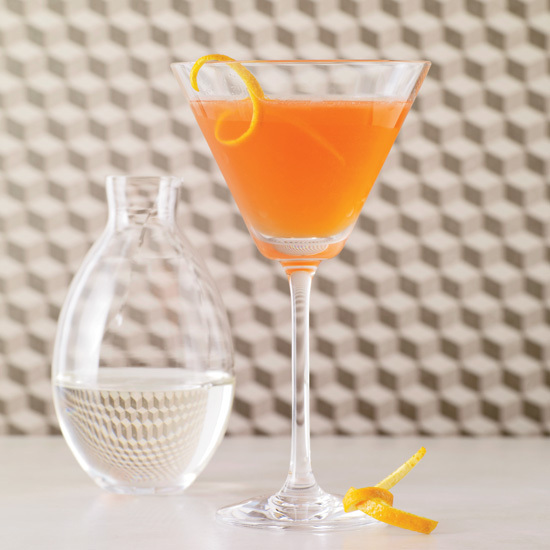 The kirsch (cherry eau-de-vie) gives it an earthy, fruity flavor and the bright orange, pleasingly bitter Aperol creates its lovely coral color. 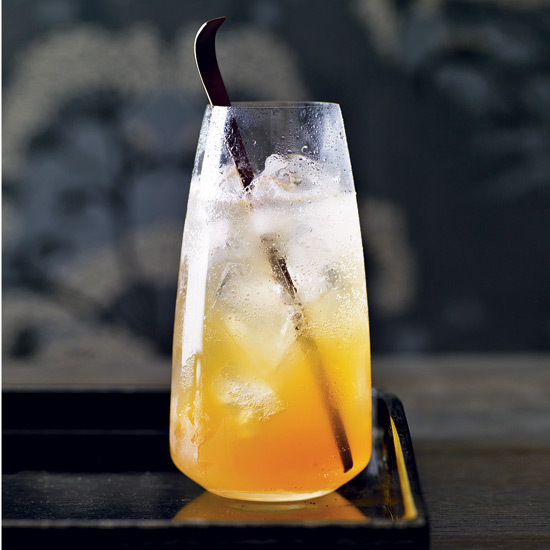 A shandy meets a gin sour in this fragrant aperitif from L.A. bartender Tina Ross. 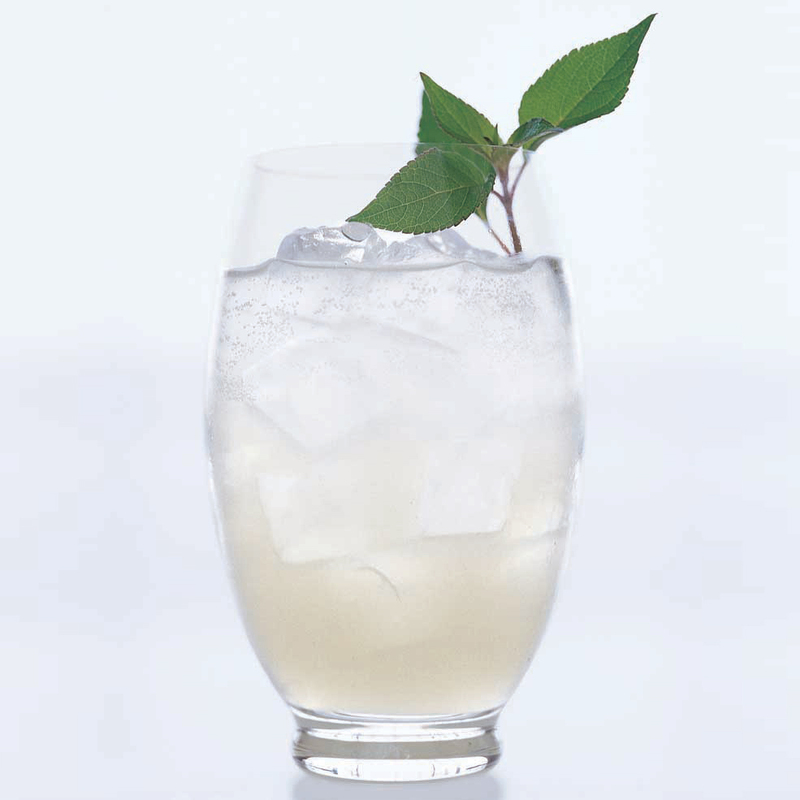 This spritzy, apple-accented cocktail is made with Calvados, lemon juice, simple syrup and club soda. A sort of fizzy negroni without the gin, this bracingly bitter drink was a favorite of American expats during Prohibition. 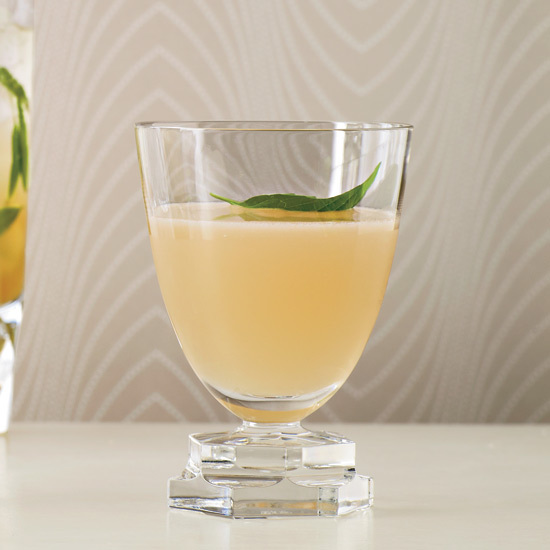 This refreshing vodka cocktail is made with thyme and mint.